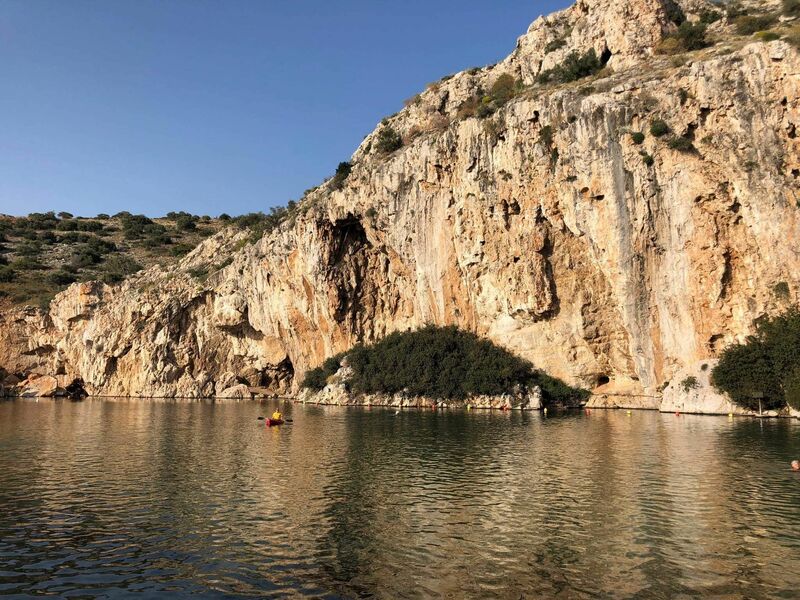 Lake Vouliagmeni near Athens is a natural phenomenon and a great excursion to make when visiting the Greek capital with your family. 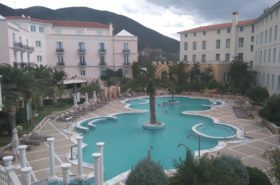 It is very nice to swim in the lake and it also features a family-friendly spa and wellness centre. Read on about this special place near the Athens coast. Lake Vouliagmeni is located on the Athenian Riviera at the coastal town of Vouliagmeni. It’s very near to the sea, in fact, it is connected to it. The lake contains brackish water fed by underground currents seeping through the mountains around it. It is not very clear how the lake was formed but it is said that at the location of the lake, there was once a large underground cave. The walls of this cave suffered erosion by the hot thermal water causing the roof of the cave to collapse and the ground sank. Vouliagmeni means ‘sunken’.The scenery is truly impressive. 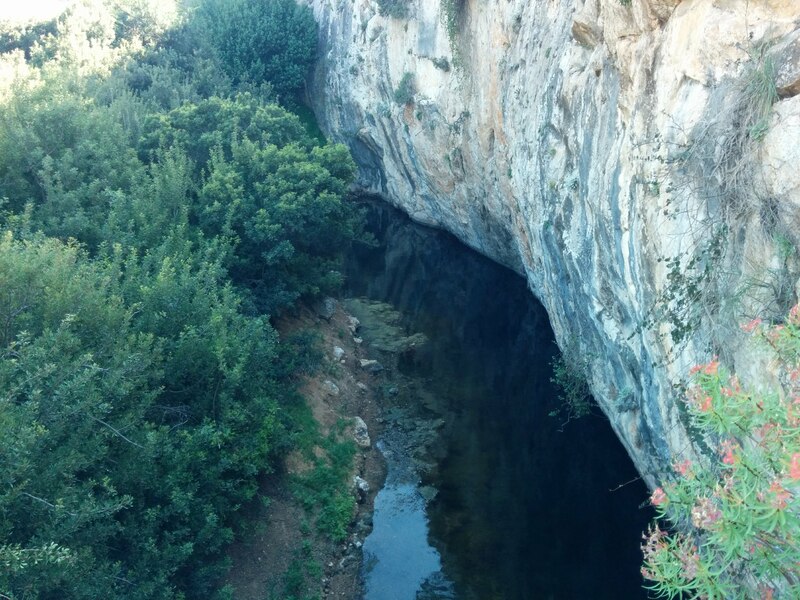 The huge tall rock and the mysterious underwater cave are worth a visit even if you are not going to swim. The lake stands at a 40 cm above elevation and its water has a constant temperature of 21-27 degrees Celsius all year round. The water comes from the springs that are located 50-100m underground. Because the lake is above sea level its water moves towards the sea and is constantly renewed. 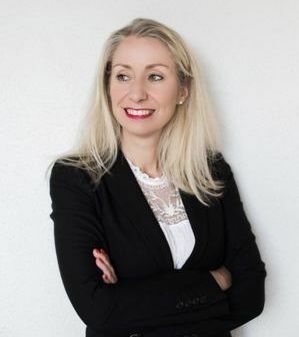 The healing capacities of Lake Vouliagmeni provide relief in arthritis, dermatological and gynecological conditions as well as problems in the musculoskeletal system. Inside the lake is a variety of unique organisms: a special sea anemone and also species of sponges. It also has the little Garra Rufa fish, also known as Doctor fish or Spa fish and famous for being used in fish spas; they exfoliate the skin and offer a massage. Vouliagmeni Lake is recognized by the National NATURA 2000 list and a Site of Outstanding Natural Beauty by the Ministry of Culture. Vouliagmeni Lake is located in South Attica in Vouliagmeni municipality. You can reach the lake from the Athens center following the coastal road towards Sounio. You can also take the public bus, there is a bus stop right outside the lake. It is very nice to drive up to Lake Vouliagmeni and make a walk around the lake and its surrounding mountains. The view from above is worth it (see photo above). You can park your car in the parking area outside of the Lake (free of charge), order a taxi or take the local bus towards Vouliagmeni. A path starts exactly over the lake and takes you to the Faskomilia Hill. It is also good for cycling and it overlooks the beautiful Attica coastline and the Lake. Organized group tours and walks on the hills are being organized upon request by Lake Vouliagmeni Thermal Spa and tour companies in Athens. 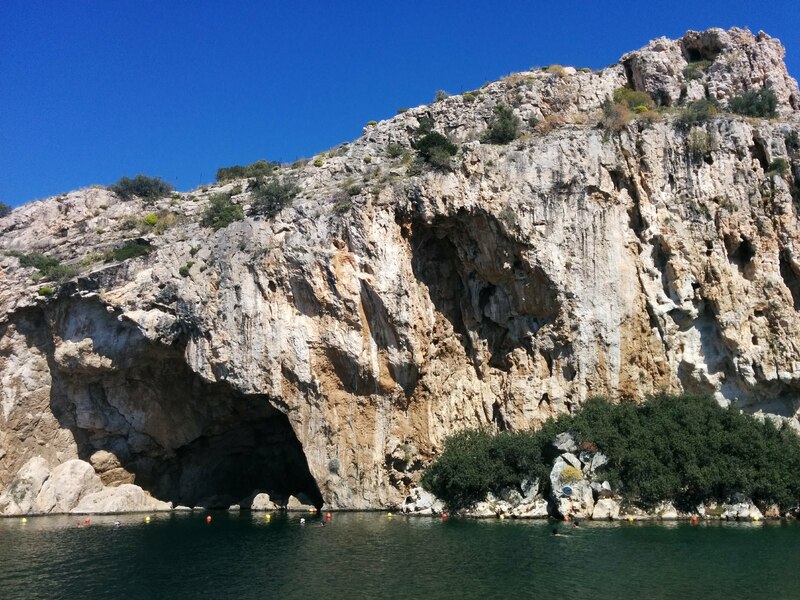 If you want to swim in Lake Vouliagmeni, you need to pay an entrance fee. For visitors to the spa and wellness centre, there is a designated parking area. The lake is run by a private company Thermal Spa Vouliagmeni that offers a large range of facilities and manages the lake as a spa resort. 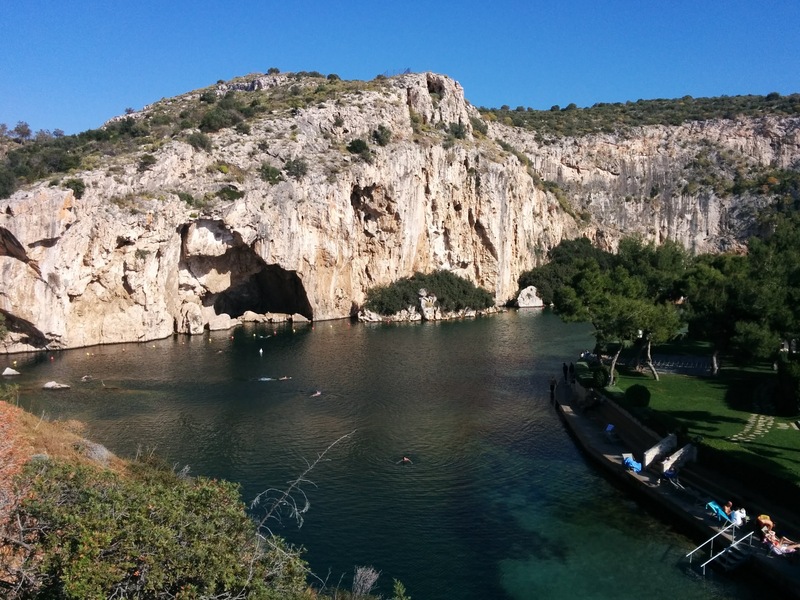 We often visit Vouliagmeni Lake for swimming and its healing qualities. Others visit for sunbathing, a coffee or to enjoy the scenery. It is important to know that sun lotions are not allowed when using the lake. It is wise to dress your babies/children in sun protective swimwear and keep them in the shade. There are plenty of umbrellas and trees around the lake. 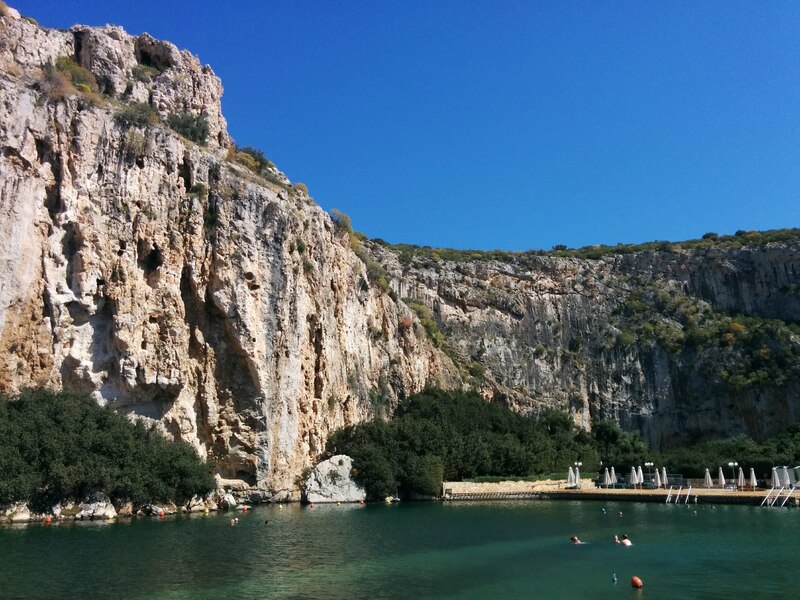 It is always relaxing and rejuvenating to swim in Lake Vouliagmeni. I also like to sit at the sides of the lake with my feet in the water. 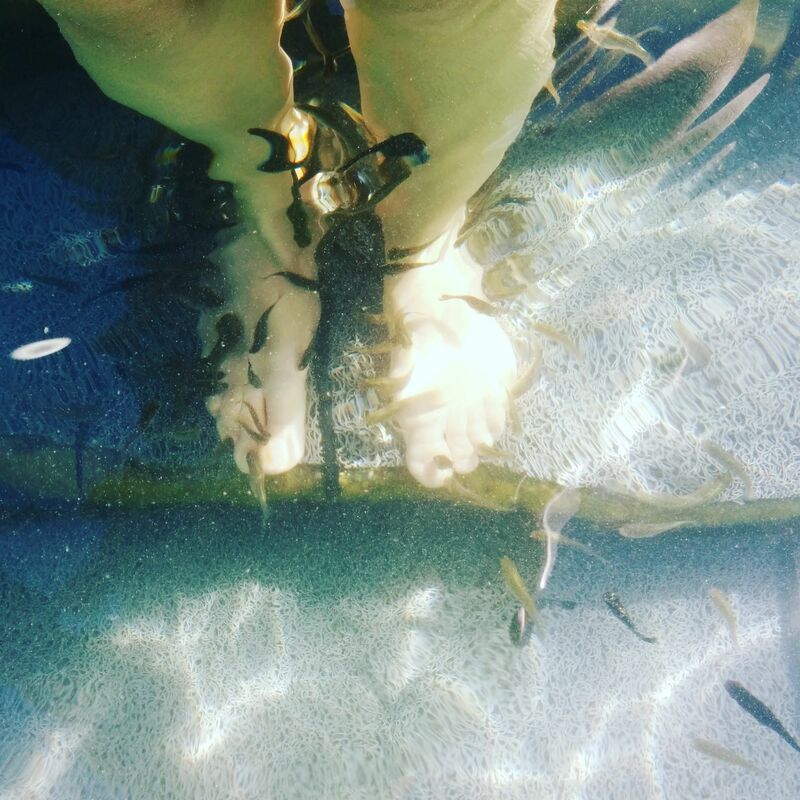 The little natural inhabitants of the lake nibble on your feet providing a free exfoliating experience! The lake is safe for children to swim, although young children will not be able to stand on the bottom. There are no waves, and it is almost like a round shaped swimming pool. There is a life guard at all times. The cave is very exciting for older children. Another great activity in the lake is snorkling. 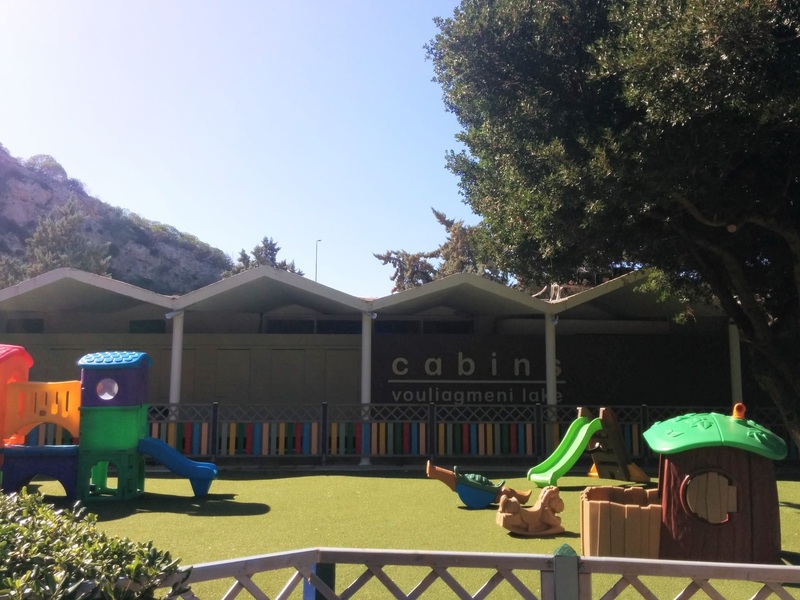 Right next to the cafe and near the lounge chairs at the lake is a safe playground surrounded by pine trees for young children. There is more for families. Large grass areas offer a place where the children can play and there are some small toys. 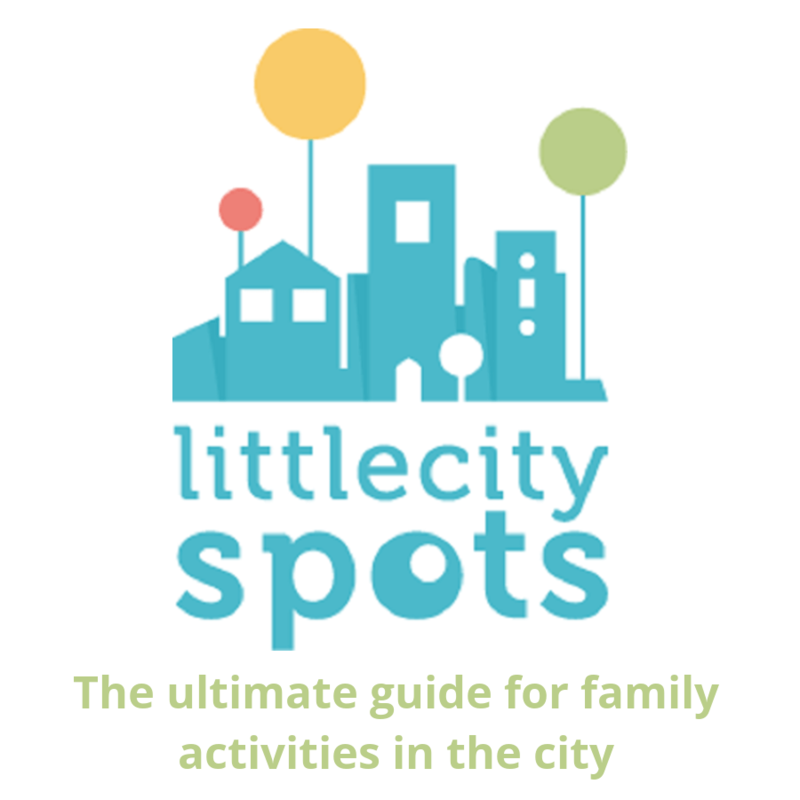 There is a kids menu with family friendly prices and the resort often organizes kids events such as children book presentations or holiday activities. It can also facilitate birthday parties. 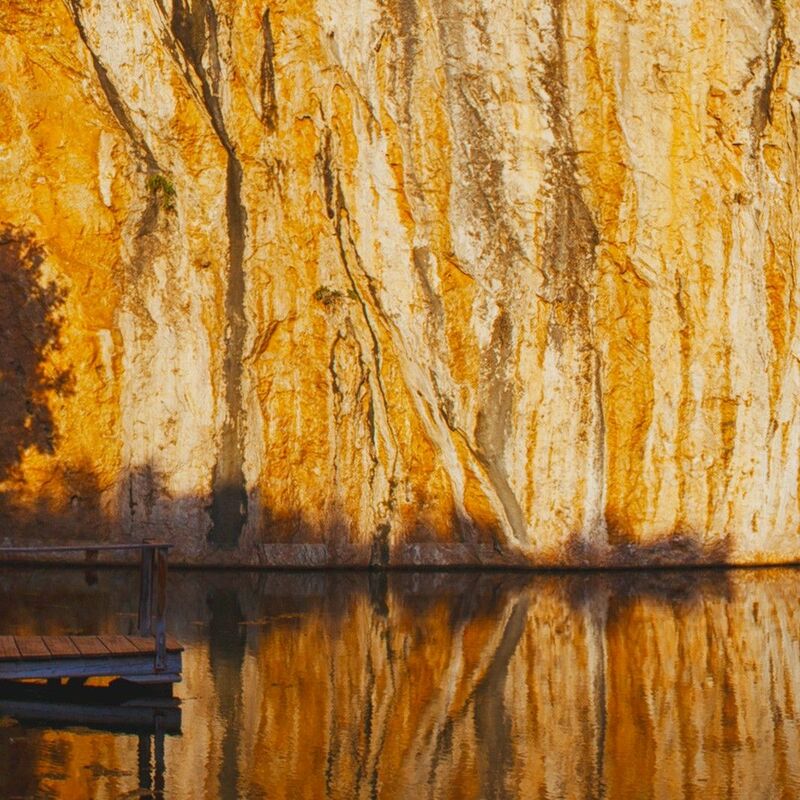 Have you visited Lake Vouliagmeni and did you like it?